If you were to write a recipe for the creative process, what would the ingredients list include? Can you even predict the conditions you might need? 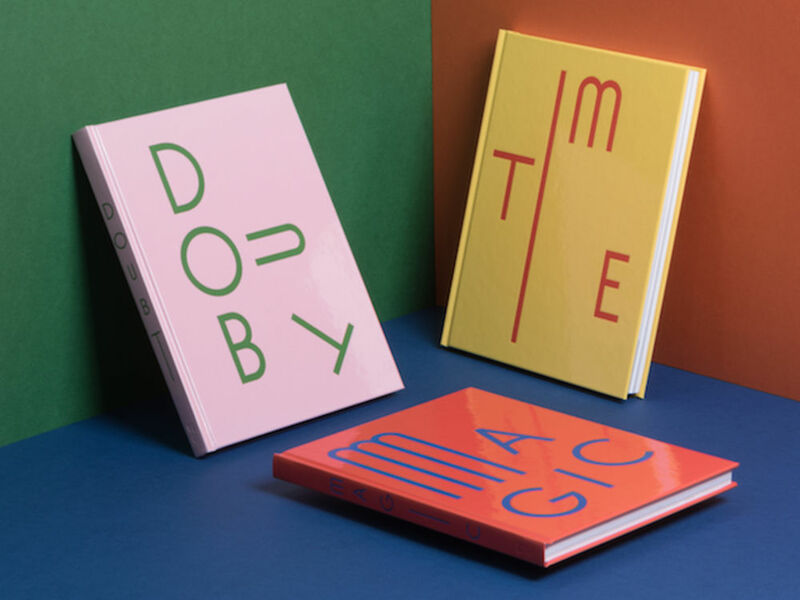 These are some of the ideas explored in a new set of three books created by Visual Editions and handsomely designed by Studio Frith, for a project with WeTransfer launching this spring. 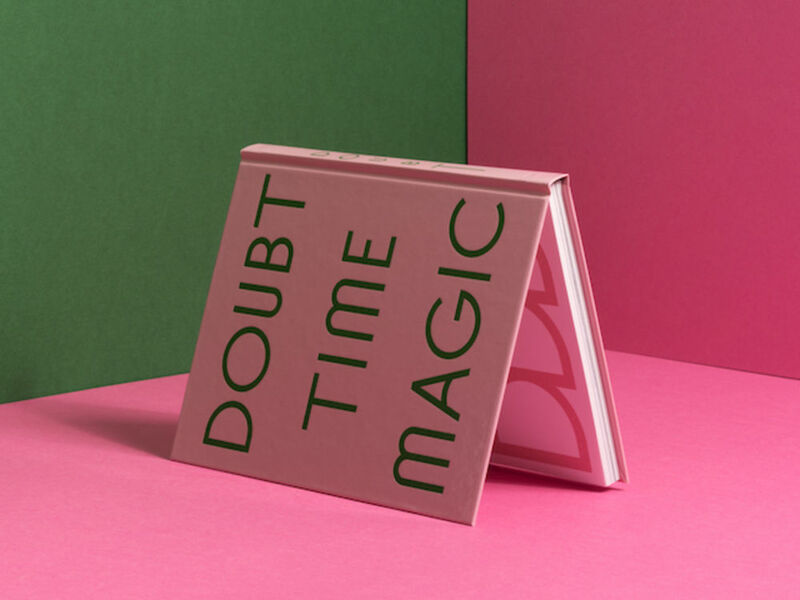 Titled Doubt, Magic and Time, the books delve into the creative processes of some of the world’s leading designers, photographers, illustrators, cultural makers and writers. 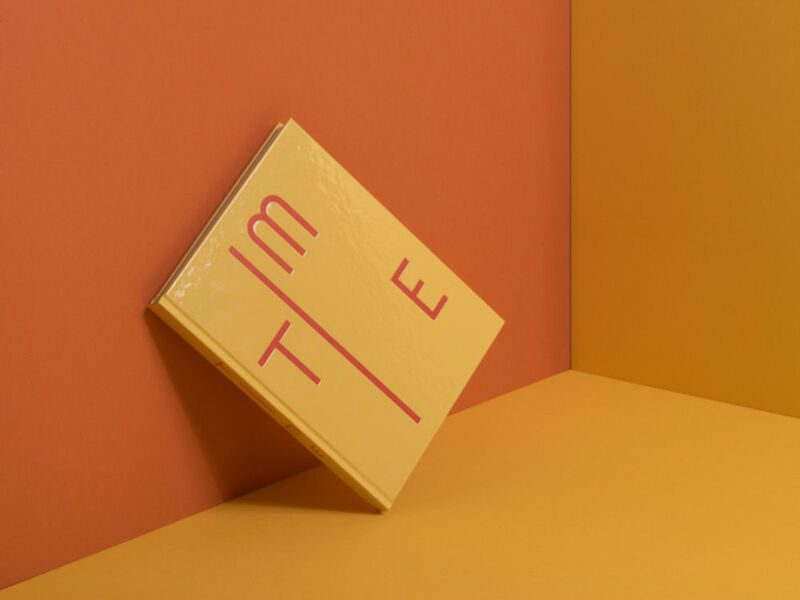 “The project came about as we were exploring ways to make WeTransfer more tactile,” explains WeTransfer president Damian Bradfield, “and to highlight the efforts we make to support new, traditional, contemporary and classic creatives. We were fans of the work Visual Editions had done, in particular Tree of Codes by Jonathan Safran Foer and Don Quixote by Miguel de Cervantes. We knew they had the ability to help put something together that would stand out and would be sympathetic to the values of the company and complimentary to our aesthetics. With these guidelines in hand, Visual Editions began to consider the ways in which they might create a set of books that could offer a useful and unexpected insight into the creative process. 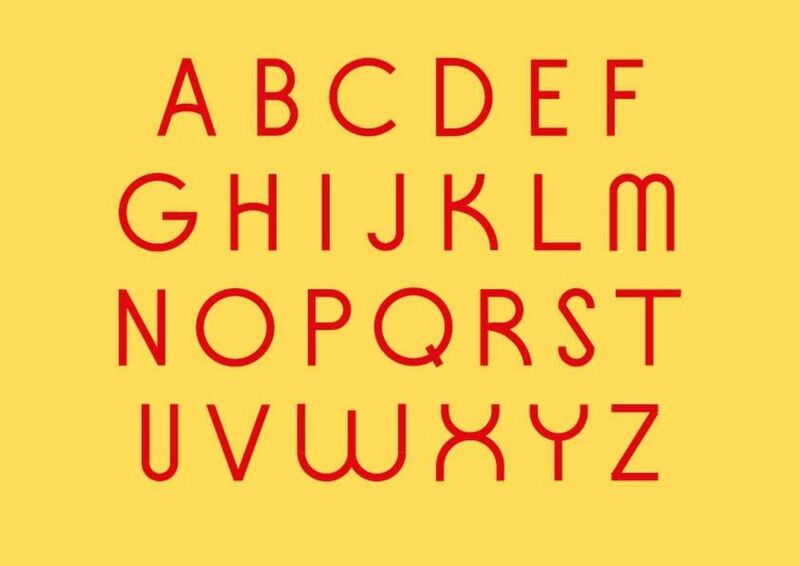 “We talked about showing vs telling (we’re big fans of showing) and making something generous for a highly critical audience of excellent creative thinkers and doers,” they explain. 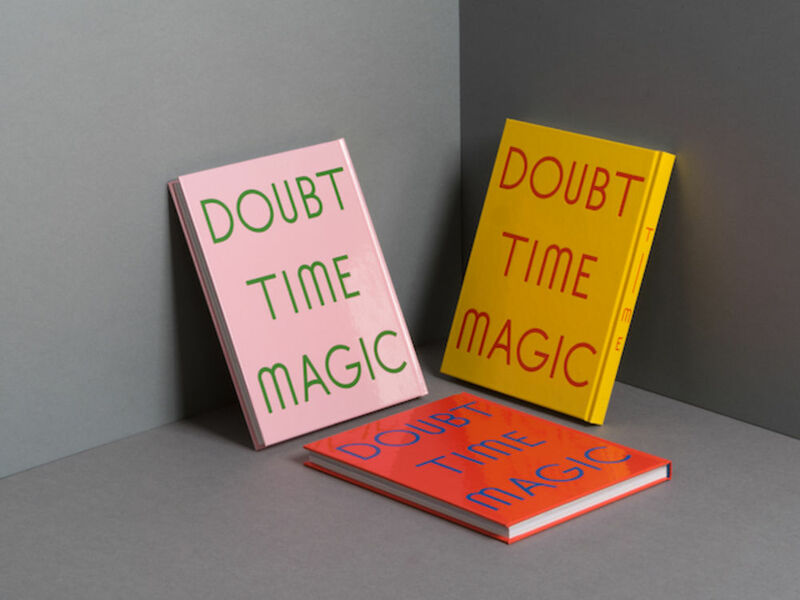 The three key themes for the books—Doubt, Magic and Time—were chosen as a set of lenses through which to view the creative process of a diverse list of contributors. “Our hope was for the books to show different entry points into the creative process. To help WeTransfer show their creative audience that they are a part of that community and that they understand it,” Anna and Britt add. “We looked at Doubt and how most creatives doubt their ideas or their approach at some stage and how this isn’t necessarily a bad thing but can also be an enabler. 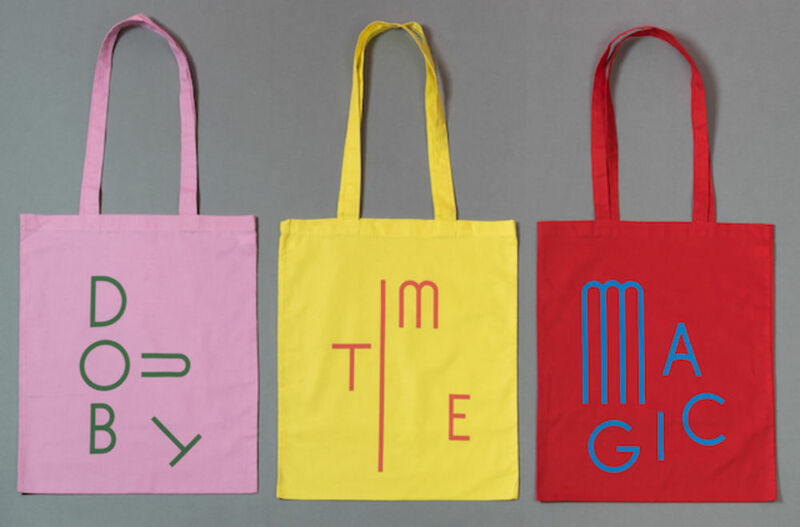 We looked at Time within the creative process, how we always need time, to marinade ideas, and how most creatives will say they don’t have enough of it. And also Magic. And how unexpected, unexplainable, magical connections always seem to come into play.